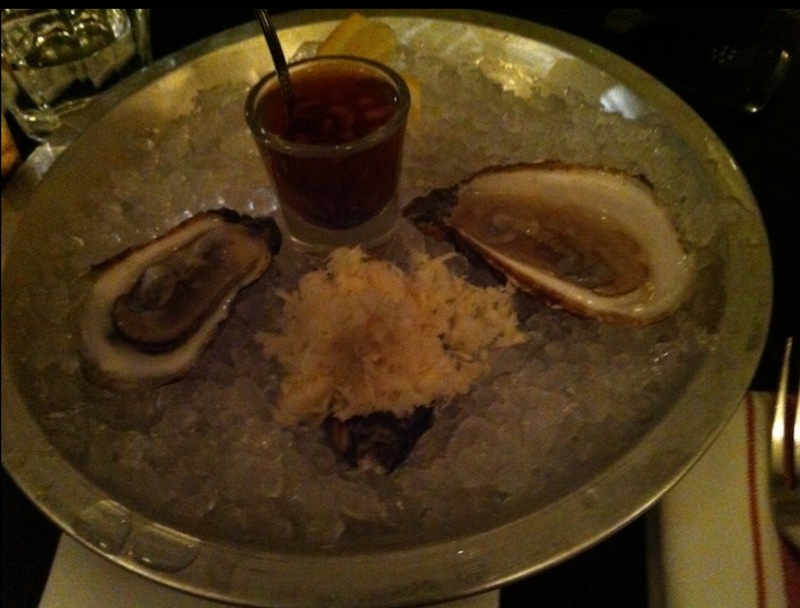 That’s a photo that I recently posted on albumatic after having oysters at The Saint in Toronto. Albumatic is a new social networking app that lets you upload photos into the same album as some friends who are at the same event as you. Instead of the hassle of “emailing” the photos, you can simply all “join” the same album and post them simultaneously while at the event. This post isn’t about oysters (although The Saint’s oysters tasted great). It’s about graduating. Finally! The truth is I’m simply waiting for my head to stop spinning from continuous and pressured thesis-writing. I need a break! And the truth is….what’s next is, and has been, what I’m doing right now. I love what I’m doing. I’m not afraid to say it. I always have. I started my career out doing exactly what I love — teaching character education to children as a spiritual animator. Then, I started my degree in EdTech at Concordia, but found I needed something more warm. Although I love the cutting edge feel of learning about technology, I needed a warm cutting edge feel. And that’s what I found while I was working at the National Film Board on a social justice production. Cyberbullying. It brought together my love for working with children and youth, my psychology undergrad, my love of tech (I had conducted studies on problematic internet use, shyness and internet use, cultural sensitivity in e-learning design, etc. ), my need for being creative and, most importantly, thinking outside of the box. It has been six years since I started researching cyberbullying at McGill (after meeting the world-renowned scholar and expert in cyberbullying at McGill), working for various non-profit organizations in Montreal developing and facilitating workshops on digital citizenship and cyberbullying prevention, starting digitalrespect.org, working on CyberStop, and most recently teaching an undergraduate course on this subject. I’m still doing all of this, and I love it. My research and career interests and perfectly aligned. Even my thesis will serve as grounds to further explore this issue within the current context in Quebec.